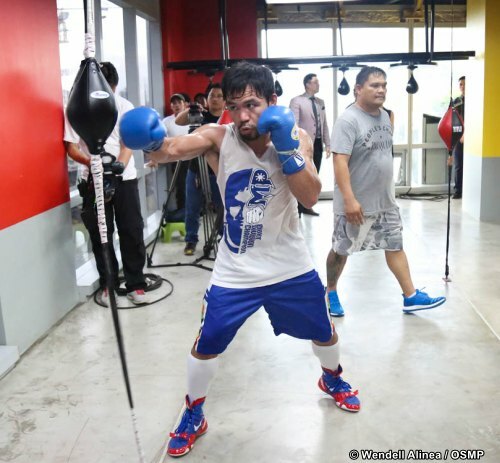 8th division world champion Manny "Pacman" Pacquiao starts his training for Vargas fight. 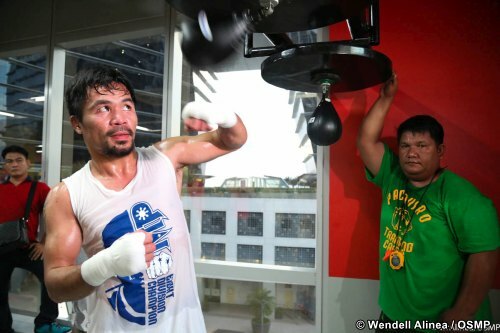 Pacquiao who recently told that he is retired from boxing cameback and wants 2 or 3 fight before retiring. 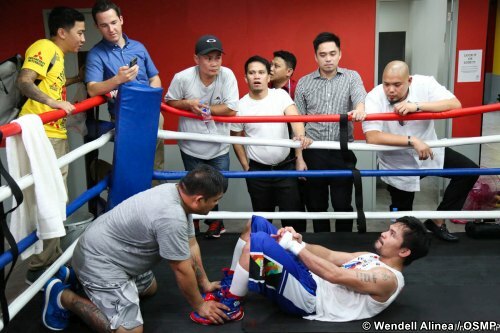 Pacquiao also won the Senator seat in the Philippines but he said that it wont be a hindrance for him because he knows that he can absolutely work as a Senator and as a Boxer. Pacquiao will face Jessie Vargas of USA for the WBO world welterweight championship on November 5, 2016 and it will be held at Thomas & Mack Center in Las Vegas.